I'm a huge lover of podcasts. In fact, I listen to podcasts more often than I listen to music! Weird, I know. I just find it calming and interesting to hear people tell stories, so podcasts are the perfect medium to do just that. I listen to all of mine through the Podcast app on my iPhone (it's purple if you're looking for it). Otherwise, I'm sure there are plenty of other places you can listen as well. I've also always happened to love anything dark, scary, or murdery. 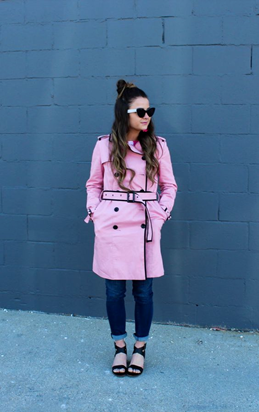 Also potentially weird, but very trendy right now, yes? When I was a kid, my favorite shows were Are You Afraid of the Dark? and Goosebumps, so I'd say we've just transitioned to a different format here. At any particular time, I'm probably listening to either a business podcast or a true crime podcast! Two completely different topics, I know I know. I'll usually choose a podcast depending on my mood or where I am. If I'm alone...probably business! But if I'm driving or surrounded by people, the creepier the better. This Halloween season, I've been finding myself wanting to listen to a lot more scary podcasts than usual! Which led me to making this list. And although I do love the true crime genre, I only threw in the ones that I thought would be perfect for listening to around Halloween. I'll make another list at a later time of all my fave podcasts in that category. The other podcasts on this list are going to be just plain spooky! Some involve comedy, some do not. Some are true stories, and others are complete fiction. 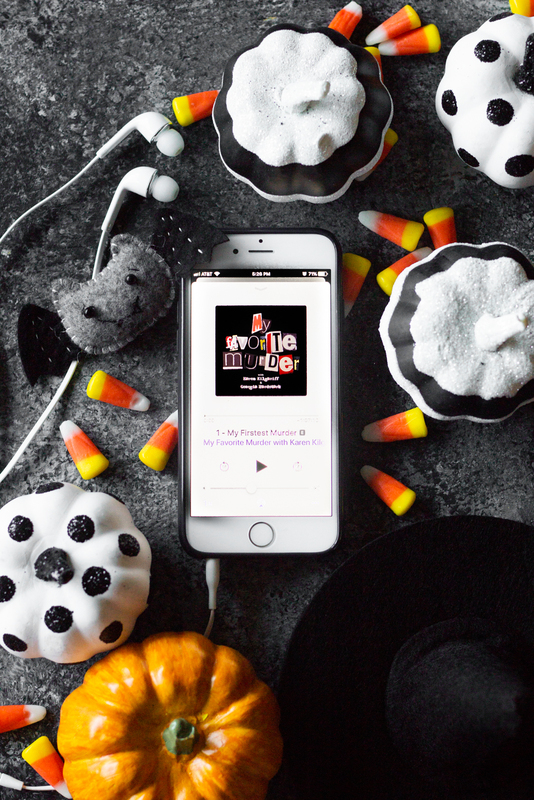 So without further ado and in no particular order, here are 10 podcasts to scare you this Halloween! This one is true and also...quite disturbing. It's one that I binged instantly once I started it. If you have a weak stomach when it comes to surgery or description of guts and gore, maybe skip this one. It's about a neurosurgeon who...honestly shouldn't ever have been let into the operating room. Still, he performed over 30 surgeries over his "career" and botched most of them. Two ended in death. This show is about these patients and the medical system that failed to protect them. It's chilling at times and infuriating at others. So while it won't scare you in a paranormal way, it probably will in a very real way. Excellent storytelling by Mike Brown. The terrors he tells are truly pleasing, always wrapped up neatly at the end! He used to be a ghost tour guide in South Carolina and now has a podcast to tell ghost stories and legends from near and far. The episodes are short and sweet (about 30 minutes) and are so well put together. I love the two part episode where he stays the night in one of the most haunted places in the US - The Old City Jail in Charleston, SC. But all the other ones are all great too! It's a careful balance between creepy and informative. His episodes are based on one particular theme and have stories that are woven together incredibly well. 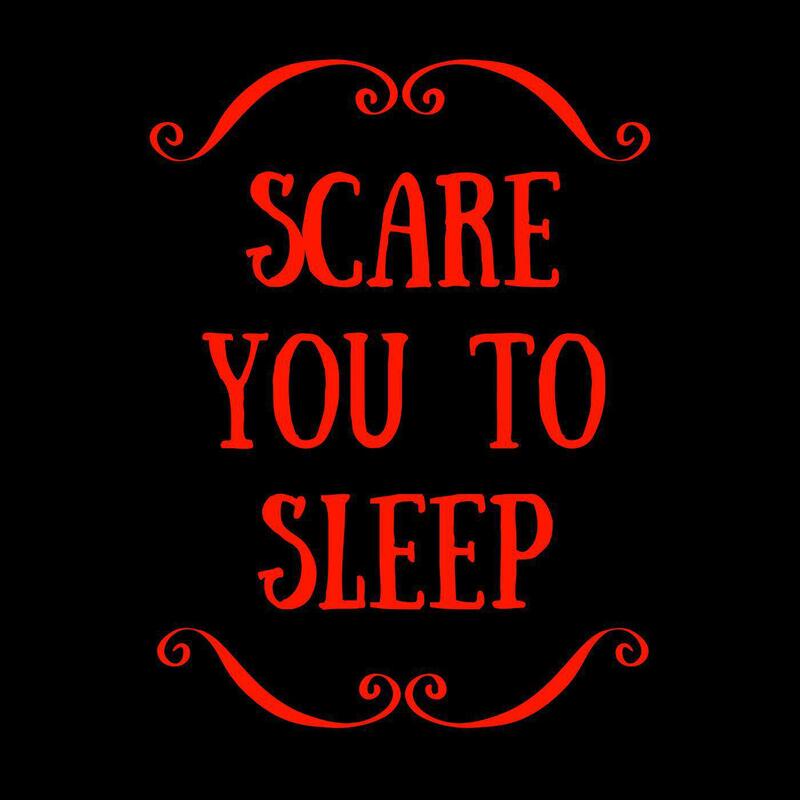 Originally created so that listeners would have something to listen to in order to fall asleep, the host realized that the stories she was reading were too scary to fall asleep to! She started out reading her own fictional stories, but her pod became so popular that she ran out of stories to tell. She now reads stories submitted to her, classic horror, guided nightmares, and more. 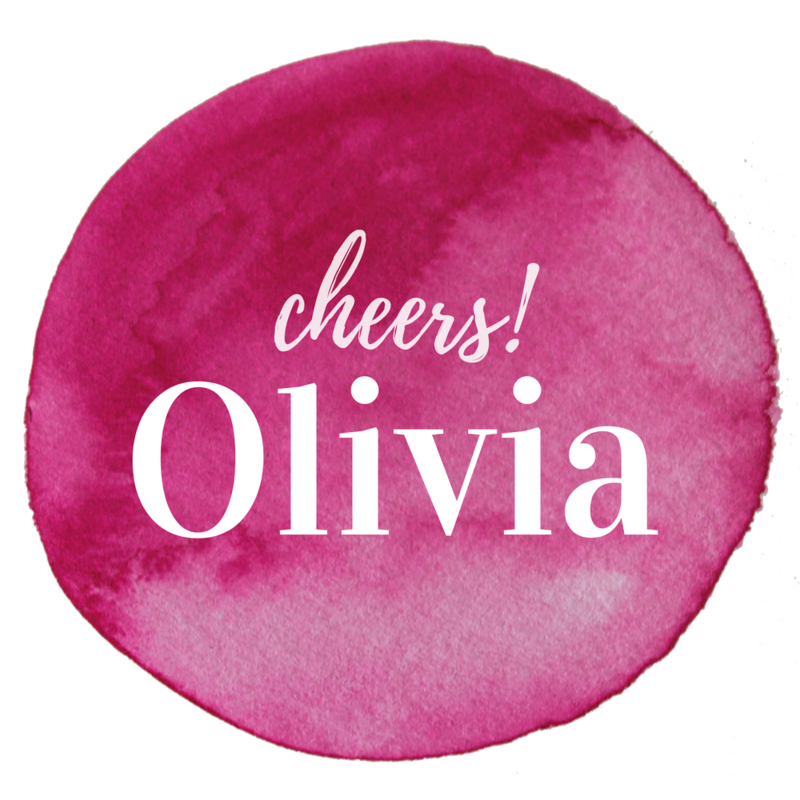 She has a very calming voice, but her stories are definitely anything but calming! A great true crime podcast by Payne Lindsay that actually got "solved" as he was releasing weekly episodes in 2016! I personally think it had a lot to do with his coverage of the crime. 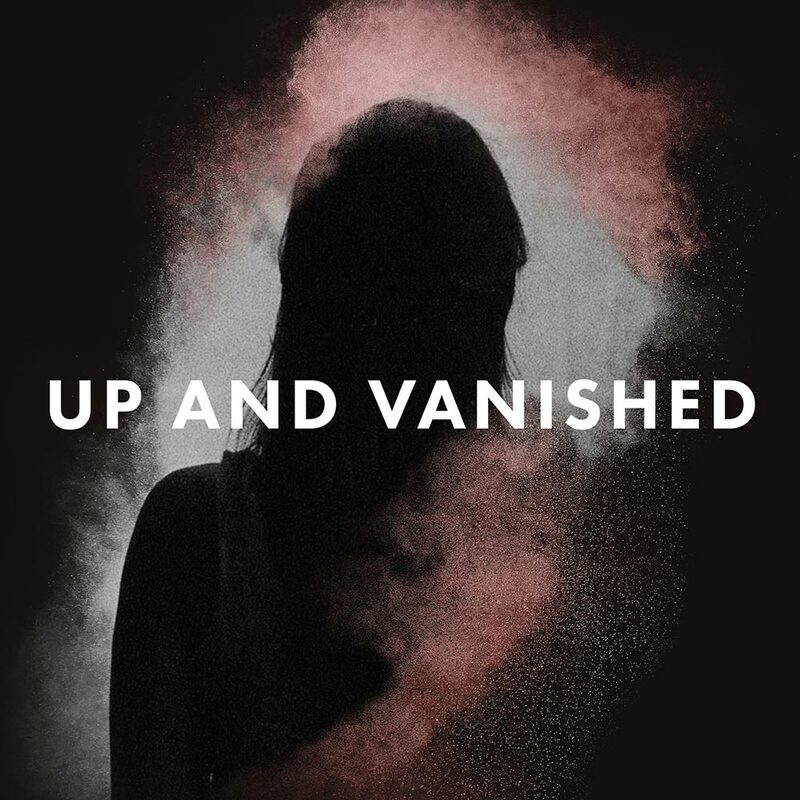 The podcast starts off by describing the disappearance of Tara Grinstead in Ocilla, Georgia which happened many years ago. She was a high school teacher and former pageant queen who mysteriously disappeared in 1998. The case went cold. Payne refuels the fire to find out what happened to Tara, and I don't want to spoil what happens, but this podcast definitely stirred up a lot of action in Ocilla and beyond... Paired with an eerie theme song, this one will make you feel like you're actually being followed and simultaneously like you've just helped solve the crime of the century. 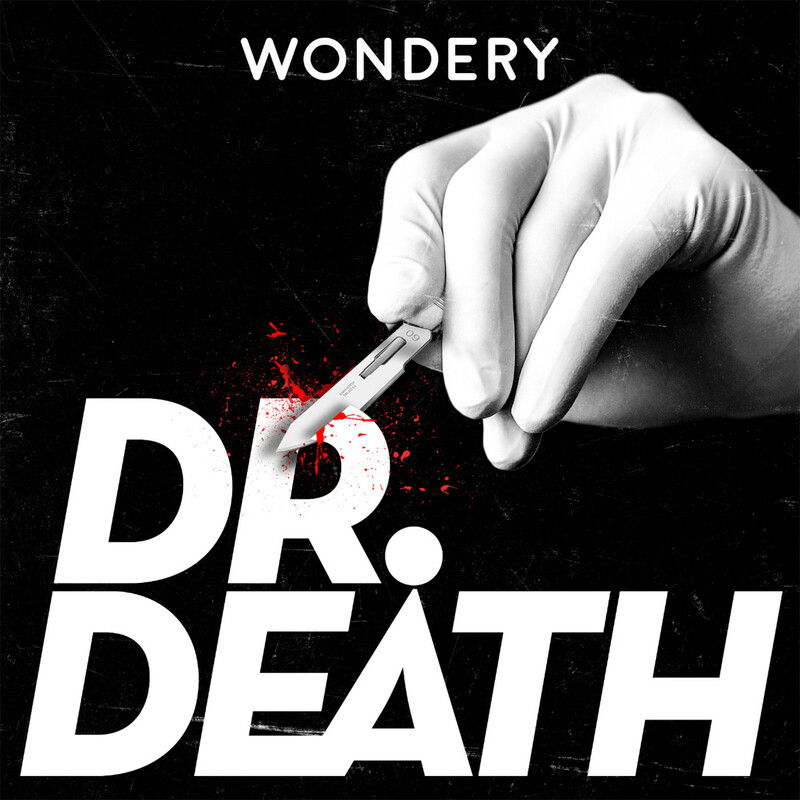 If you're wanting to listen to an episodic podcast that is dark and fictional, here you go! It's a docudrama about a journalist who is on the search for the truth about a paranormal investigation. So you heard that right - it's a fictional story, but it's done documentary style so it feels real. Are you following? You'll want to start at the beginning for this one. Did anyone read those books when you were young? 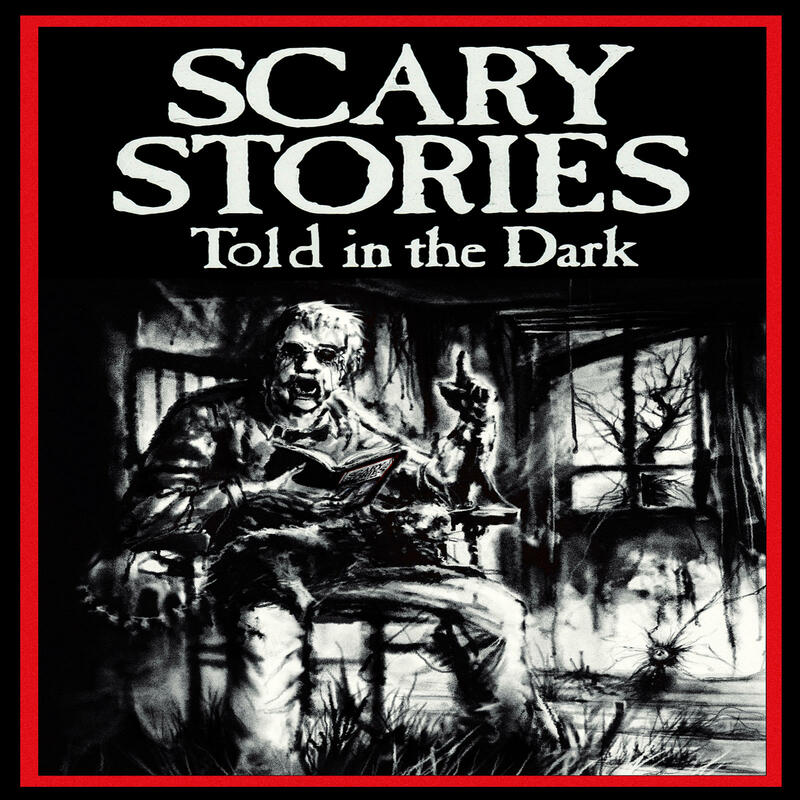 Scary Stories Told in the Dark - the podcast, is along the same lines of the book you used to get from the library and read with your friends. Or is it just me who did that? They're just creepy tales and urban legends, but it's a really well-produced podcast if you're in the mood to hear a scary tale! Okay, this one is mostly funny. It's really well-researched retellings of infamous and lesser-known murders, crimes, and straight up weird stories. My favorite episodes of theirs are the ones where they spend a few episodes telling you about one particular serial killer or crazy person. I found particularly interesting the ones about Robert Hansen - the guy who enjoyed hunting actual people, L. Ron Hubbard - the creator of Scientology, Jonestown - you know, they drank the Koolaid, and Jack the Ripper. They also read Creepy Pastas if you're in the mood for something like that. Among other things - they cover everything! Another one along the lines of Pleasing Terrors, but this one is a little different. 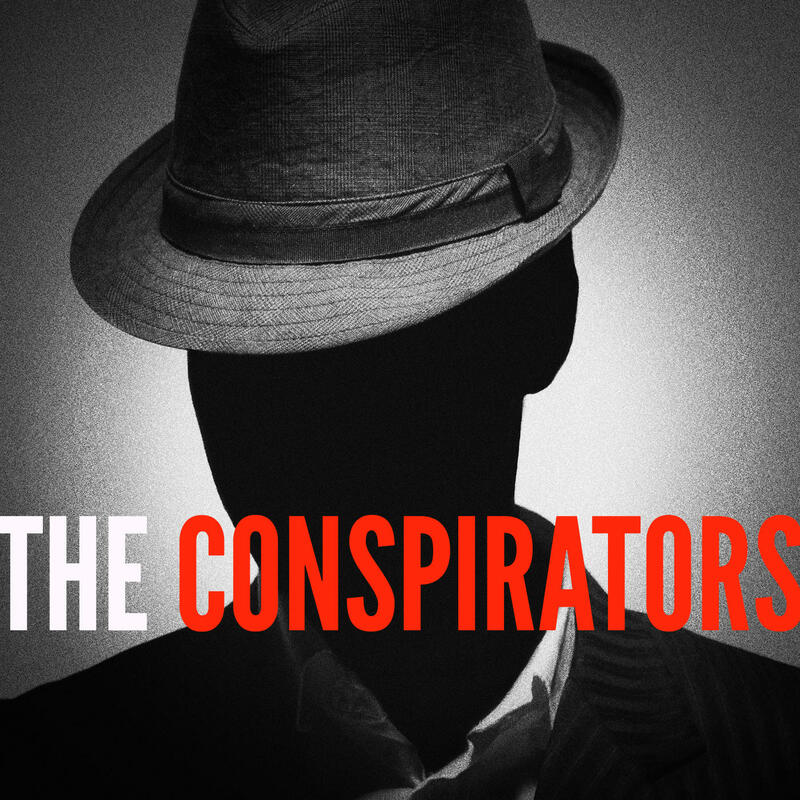 He tells stories of different conspiracies, serial killers, and other strange events throughout history and kind of lets you decide for yourself what to think of them. The episodes are quick and easy, and you'll come out feeling like you've learned something interesting! If you're not in the mood to be totally scared, but still want to listen to something somewhat dark, try this one. 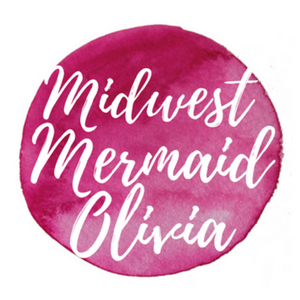 Alyson Horrocks hosts this podcast that tells truly strange and unusual stories. It's a good one to listen to when trying to fall asleep. Not too creepy, but with macabre undertones. Her quality of research is pretty much unmatched. She's an expert on New England history, especially that of the dark variety. But her stories originate from across the globe. I like listening to this one when I'm doing art and just need something interesting in the background. Easy listening. 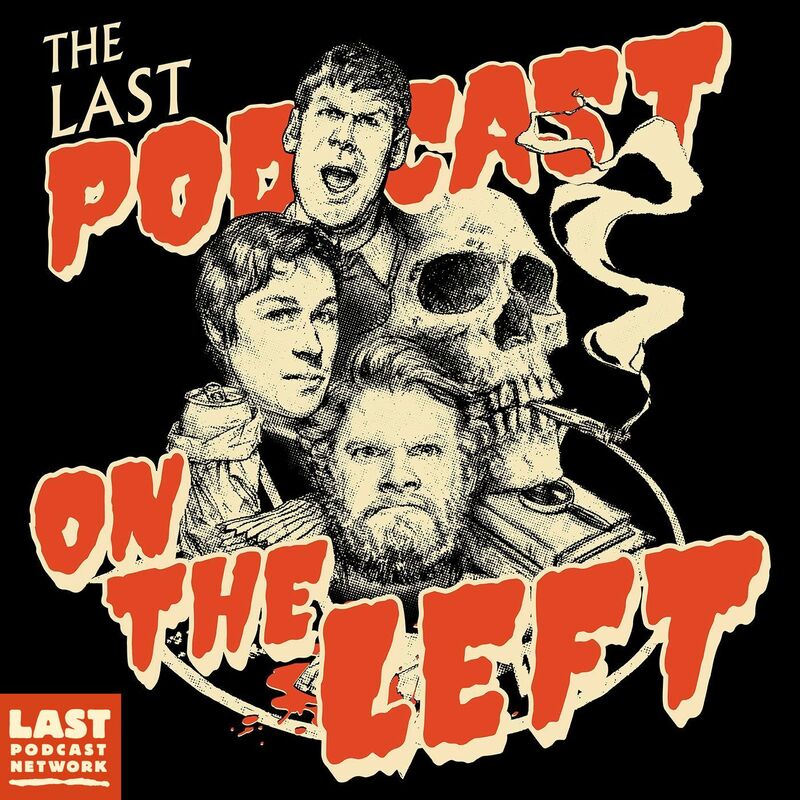 My Favorite Podcast. This one probably won't scare you, unless you're inherently scared of anything murderous, but it will probably make you laugh. 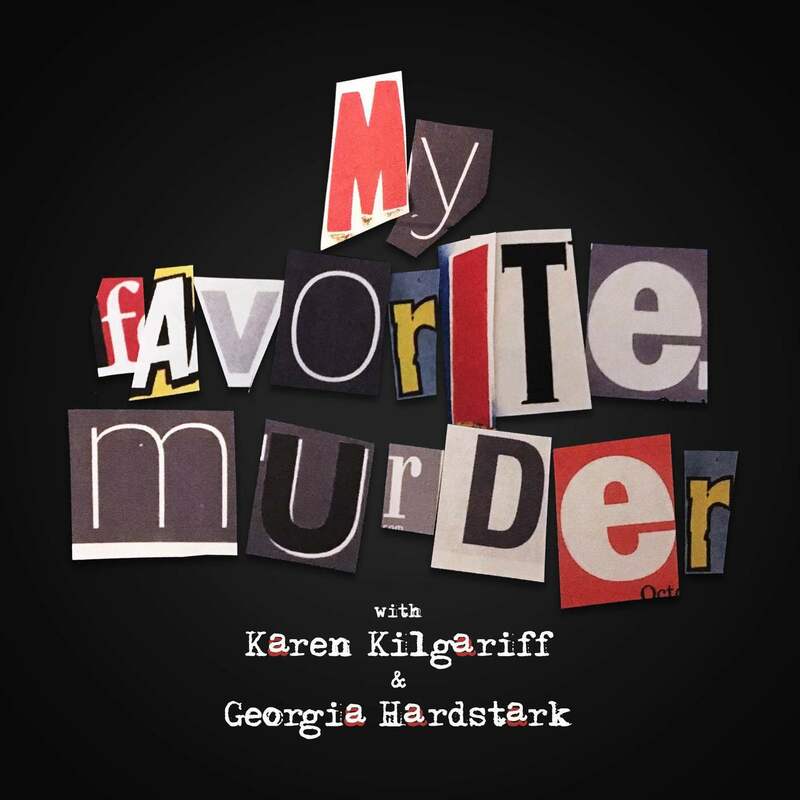 Each episode, Karen and Georgia each tell the story of a wild and crazy murder, in a funny way. Don't think that's possible? Well, have a listen then. They also do minisodes where they tell hometown murders from listeners who have written to them. So if you have a weird story of murder, a sinkhole, or found something weird in your wall recently (like...a thousand razors), be sure to let them know. So there you go! 10 podcasts to get you started. All available on iTunes. Like I said, I listen to podcasts all day long so I am full of recommendations. Let me know if you're looking for something specific! I'll probably be making more podcast favorites lists on other topics as well. But for now, stay spooked! And Happy Halloween.